The suspect in the murder of a man in front of the Bilar Public Market last week surrendered to a barangay captain in a Loboc village on Sunday night, police said. 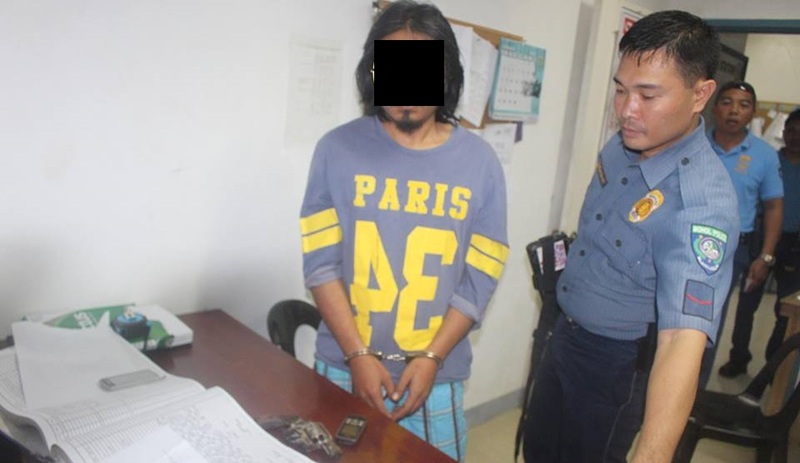 According to PO3 Marven Molina of the Loboc Police Station, suspect Hermes Mandin, 30, is now under the custody of the Loboc Police Station for the killing of one Musa Maceren, 33. Mandin surrendered to Maximo Legaspi Jr., village chief of Barangay Upper Bonbon, at around 6 p.m.
Police who were notified by Legaspi immediately responded and arrested Mandin. According to Molina, Mandin was in possession of the suspected murder weapon, a .38 caliber Smith and Wesson revolver. Legaspi’s wife is a cousin of the suspect, Molina said. On Friday last week, Macaren was allegedly shot by Mandin twice right outside the Bilar Public market. Mandin later that day succumbed to his injuries. Based on police investigation, the suspect and the victim, both Bilar residents and known friends, had a longstanding rift which may have led to the fatal shooting.